SRJC Latino Programs & Services. Click here! 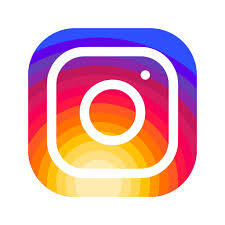 All Majors @ SRJC - Click here! Santa Rosa Junior College is proud to be formally designated a Hispanic Serving Institution (HSI) by the United States Department of Education. 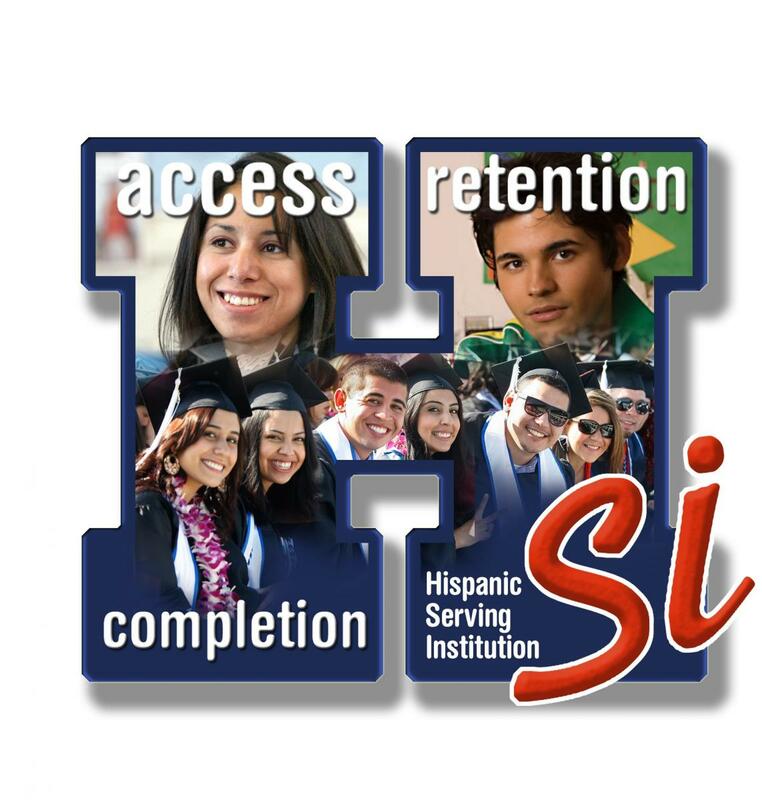 The purpose of the HSI is to expand educational opportunities and improve the academic attainment of Hispanic and low-income students, and to expand and enhance the academic offerings, program quality, and institutional stability of colleges and universities that are educating the majority of Hispanic college students. Meta ④: Improve the transition and continuing success of Hispanic and low-income students to the demands of college with an emphasis on improving student support and academic success. META4 is funded by a US Department of Education, Office of Post-Secondary Education, Title V grant.